CONNECTION within a TEAM Environment. We provide Practical Online Resources for Facilitators and Organisations to apply The GAME PLAY LEARN Philosophy, it's principles and values, in their own learning context. We challenge traditional methods and are open to the learning journey, it's complexities, emergence and evolution. The beauty of The GAME PLAY LEARN Philosophy, is that it's less stress on us as Leaders and more affording for Learners in confidence, challenging capabilities and connection with their peers and their game. We challenge you to not just follow GAME PLAY LEARN, join the Learning Journey! It's the oldest Approach on Earth! 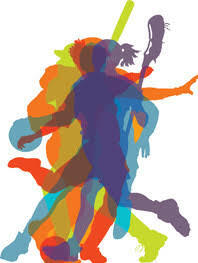 THE NEW WAY OF COACHING is FACILITATING The GPL Way. 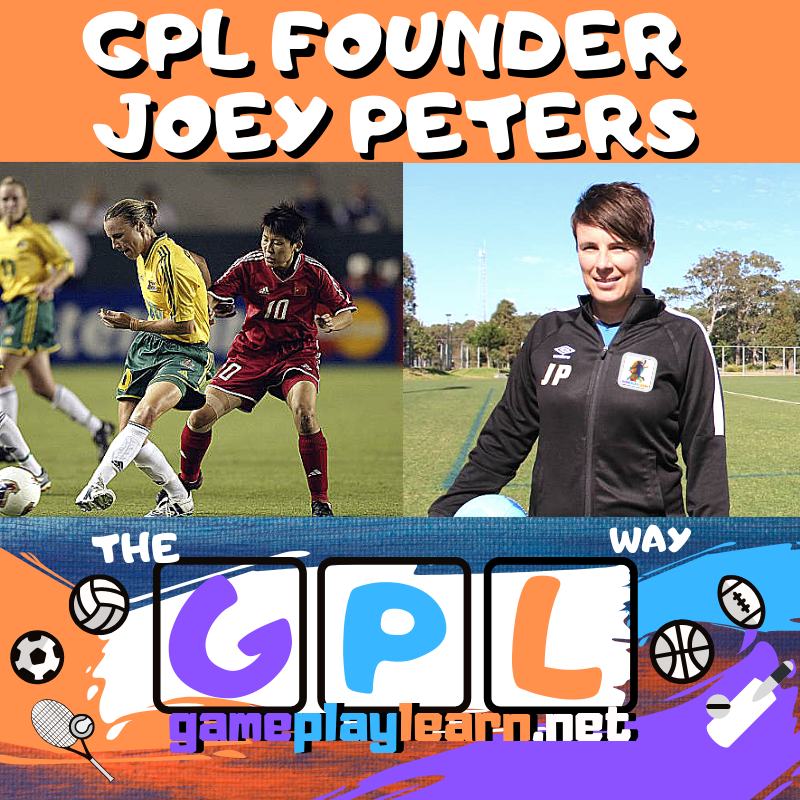 Joey Peters, Former Matilda and FFA A Licence Coach now is FOUNDER and FACILITATOR of her own Coaching Philosophy GAME PLAY LEARN. ONLINE MENTORSHIPS: Get direct access to Joey Peters and The GPL team to support you in Facilitating The GPL Way in your Context.